With more than 99 per cent of votes counted — ballots cast by soldiers at military bases will be tallied over the next two days — Netanyahu’s conservative Likud party looked likely to muster enough support to control 65 of the Knesset’s 120 seats and be named to head the next coalition government. Netanyahu — some times known as King Bibi, the title of a 2018 documentary about him — tweeted that Trump had called him from Air Force One. The president was on a flight to Texas. At the sessions, which Rivlin said would be broadcast live “to ensure transparency,” he will then pick a party leader to try to form a coalition, giving the candidate 28 days to do so, with a two-week extension if needed. 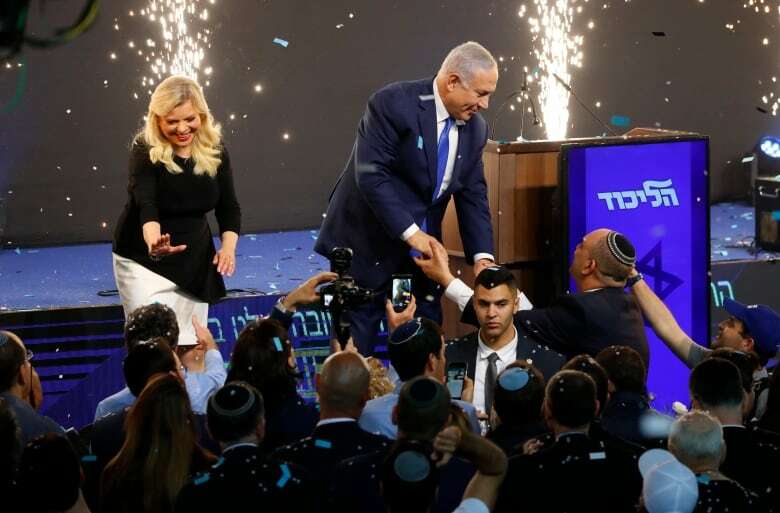 “It is a night of colossal victory,” the 69-year-old Netanyahu told cheering supporters in a late-night speech at Likud headquarters in Tel Aviv after Tuesday’s vote. “He’s a magician!” the crowd chanted as fireworks flared and Netanyahu kissed his wife Sara. Earlier that night, Gantz had claimed victory. Tel Aviv Stock Exchange main indexes were up nearly one per cent in late trading on Wednesday, displaying confidence in a veteran prime minister who has overseen a humming economy and blunted various security threats, including from Syria. Netanyahu is poised to become, in July, the longest-serving Israeli prime minister, overtaking the country’s founding father, David Ben-Gurion. That could be scuppered if criminal charges are filed and force his removal. Israel’s 21 per cent Arab minority saw its parties lose seats. 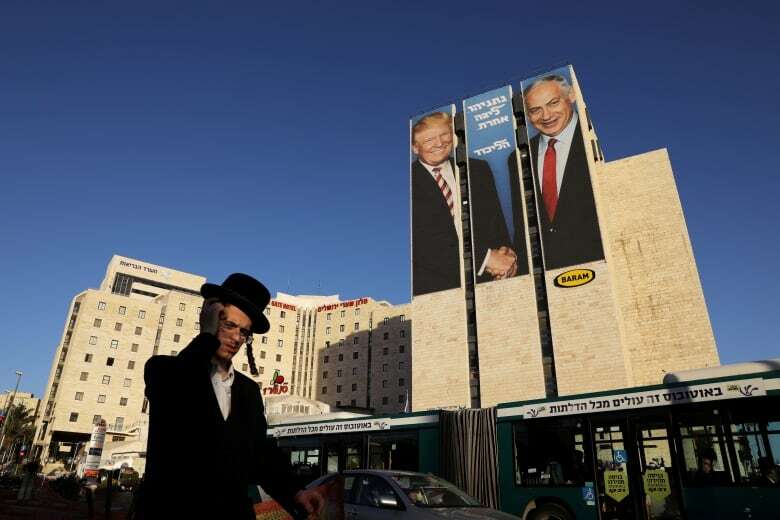 Voters blamed divisions between Arab factions which had united in the previous election, disillusionment, and a voting boycott campaign rooted in dismay at the 2018 “nation-state” law declaring that only Jews have the right of self-determination in Israel. The last round of U.S.-brokered peace talks between Israel and the Palestinians collapsed in 2014.